New Creation Dance Company is a 501(c)3 nonprofit organization focused on ministry, and was founded in 2011 by Curtis Arnold and Greta Smith, with the help of the Arnold Family Foundation. We offer performances, workshops, and master classes, and in 2013, also began teaching New Creation Dance Kids weekly classes. The dancers meet multiple days a week for classes and rehearsals in preparation for performances and workshops, and teach New Creation Dance Kids classes on a weekly basis. 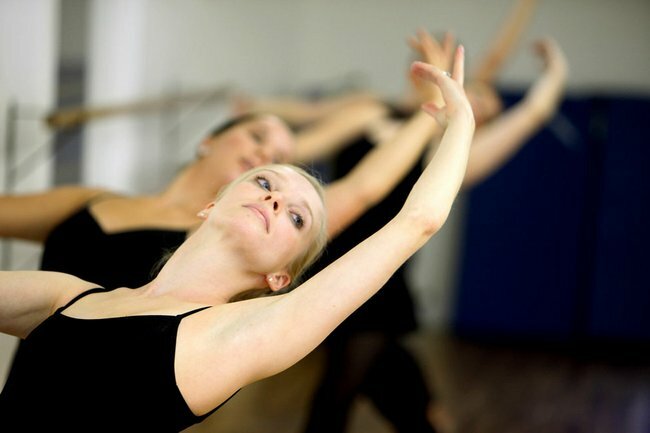 Each company member is not only a skilled dancer, but also has a desire to use their talents for God's glory. We offer performances, workshops, master classes, and local weekly classes. New Creation combines worship with contemporary dance, and also performs styles such as ballet, modern, tap, and jazz dance, while offering a variety of styles for dance classes and workshops. Check our "Upcoming Events" page to see what's happening soon, and contact us for booking! New Creation accepts donations and holds fundraisers throughout the year, and steps out on faith to meet our funding needs each season. To partner with us in prayer and find out more about donating and sponsorship options, visit our "Donate & Support" page.